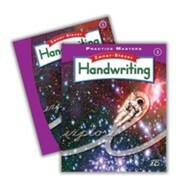 This fifth grade cursive workbook focuses on manuscript maintenance and mastery of cursive. 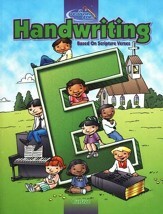 Colorful and engaging exercises include tracing and writing letters, joinings, words, sentences, and longer passages. 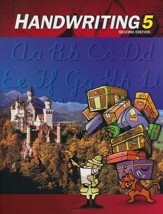 Review and application exercises are included throughout. Shape, size, spacing and slant are emphasized as the keys to legibility. 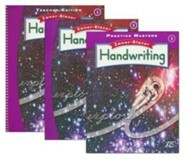 The last unit is "using what you have learned" and focuses on real-life applications of cursive handwriting such as writing notes, writing an outline, writing a list, writing a poem, and more. 96 perforated pages, indexed, softcover. 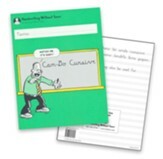 Non- reproducible; consumable workbook. Approximately 9" x 11". Grade 5. 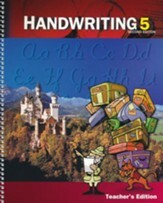 This updated edition includes new authentic writing activities for applying handwriting skills to narrative, informative/explanatory, and opinion or argument writing tasks. 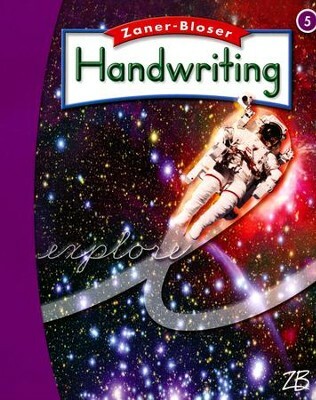 In addition, "Handwriting Tutor" QR codes have been added; students can scan the QR codes with a mobile device to watch animated letter models and and how-to v ideos. 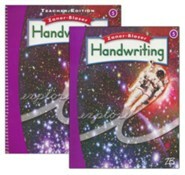 I'm the author/artist and I want to review Zaner-Bloser Handwriting Grade 5: Student Edition (2016 Edition).